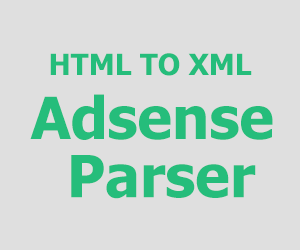 Posted 2:27 am by muni & filed under Ajax, CakePHP, CSS, Google, HTML5, Linkedin, MYSQL, PHP, Smart Invoice, Smart Invoice3, SQL, Twitter, Twitter Bootstrap. Smart Invoice 3.1 has major improvement in the following area. Now you can visually see how your business are performing over period of time (Day wise, Weekly, Monthly, All time, Last 7 Days, Last 30 Days, This & Last Month, This & Last Year & Custom date range) by using filter given on the top of page. For customized reports generation for Invoices, Quotes & Payments, We have added custom filtering options by date, Client, Company. So now we can able to see customized report for Invoice, Quotes & Payments in PDF, CSV & Preview format. Smart Invoice 3 performance has been improved drastically. New build system for CSS and JS are built using GulpJS. Social login & registration implemented. 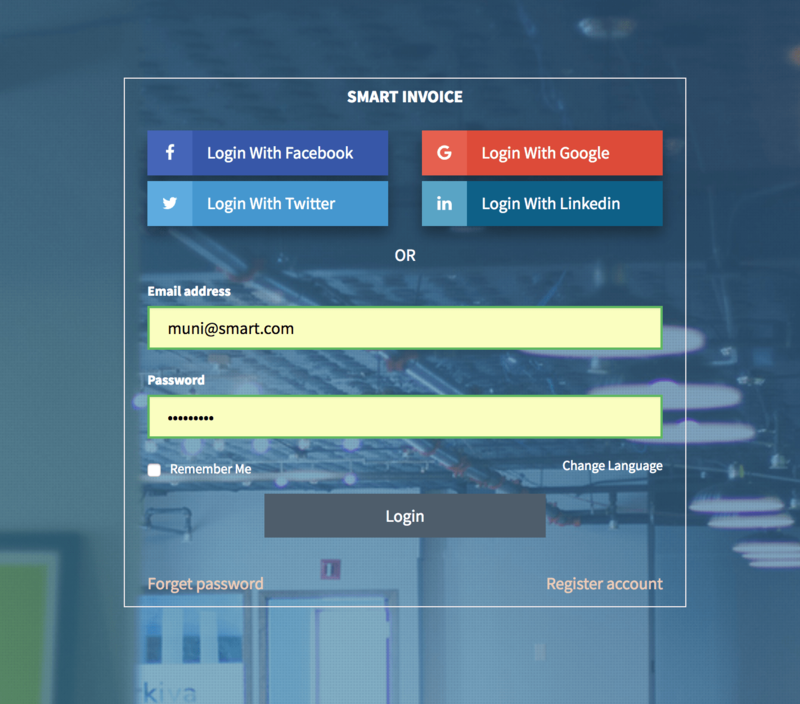 Social login & registration using Facebook, Google, Linkedin & Twitter has been added to Smart Invoice 3 for easy login and registration. Note: Guys who bought Smart Invoice 3 Professional already, Please pay 20 USD to get this new update.